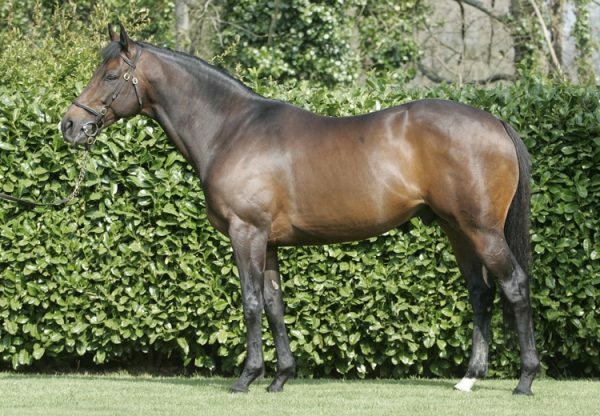 Exciting novice hurdling Deputy Dan (6g Westerner-Louisas Dream, by Supreme Leader) headlined an excellent afternoon for Westerner on Saturday when landing a G2 victory at Warwick. Oliver Sherwood’s charge, a 19-length winner on his previous start, is heading straight to the Cheltenham Festival after seeing off a classy field to win the G2 Neptune Investment Management Novices’ Hurdle under Leighton Aspell. “I was really impressed with him. 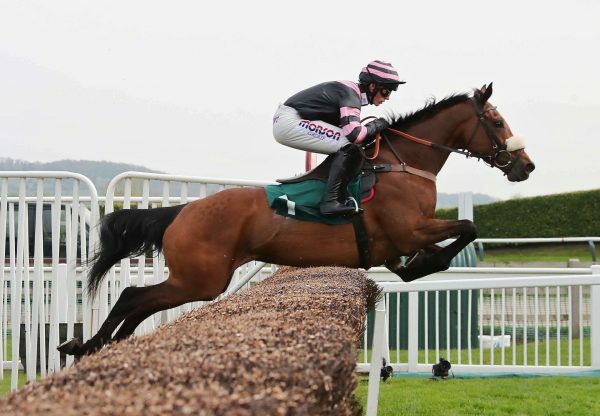 With due respect to the opposition at Chepstow two weeks ago, who he left in a different county, it was a big ask to come here and take on top-notchers and so quickly after the last run,” said Sherwood. “He’s laidback, he doesn’t set the world on fire at home, but as Leighton said at Chepstow - he just floats through life. The penny’s only really beginning to drop. “I don’t think he’ll run before Cheltenham, we’ll give him a break to freshen him up. He’ll have two entries - for the Neptune and the Albert Bartlett and I think the ground will determine which one he goes for. If it’s good he’ll probably go for the three-miler (Albert Bartlett) and if it’s soft the Neptune.” The Tim Syder-owner Deputy Dan, who was bred by Conna Stud, was scoring on the same day that the Harry Kelly-trained Railway Zira (6m Westerner-Mill Emerald, by Old Vic) won a competitive mares’ hurdle contest at Punchestown. “We always liked her and she’s very tough,” said Kelly. 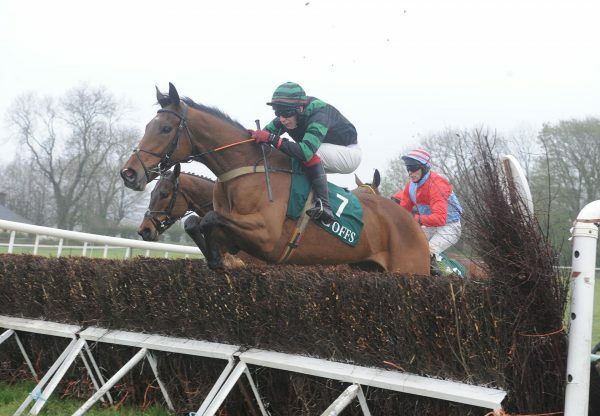 “She has not always been completely straightforward but she is very good when she is right.” A great day for Westerner continued at Punchestown when the Jessica Harrington-trained Annie Oakley (6m Westerner-Gaye Artiste, by Commanche Run) landed a trappy handicap hurdle.